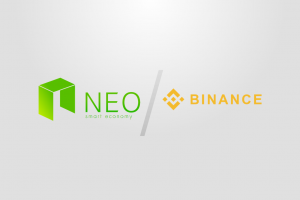 A guide and background to buying and holding NEO (AntShares) on the Binance exchange. 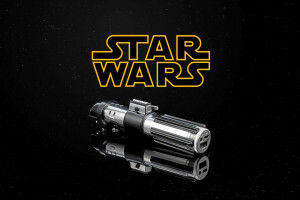 A lightsaber. That charges your phone. What more could a Star Wars nerd ask for? But how does it work in day-to-day practice? Sleek and space-age come to mind when I looked at the Native Union Curve wireless Bluetooth phone designed by David Turpin. 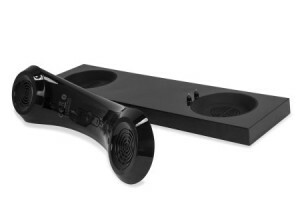 Its sound clarity is superior and the phone is a nostalgic through-back to the days of when you had a home phone. The OtterBox Defender is a beast, in every sense of the word. It’s strong, bulky, durable, overly large and somewhat cumbersome. 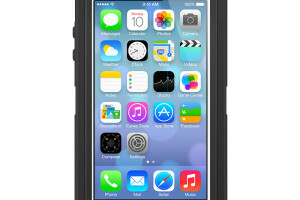 But this doesn’t detract from what this case is designed to do: protect your iPhone from tough external conditions. 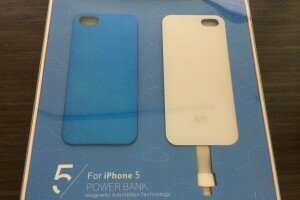 Kit Magnetic Battery Case for iPhone 5 / 5s is a must for those who run out of battery midway through the day. It is a simple solution that allows you to continue being mobile and I think that’s the best thing about this product. 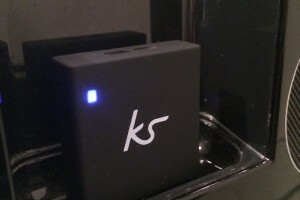 The Kitsound Dock Air Wireless Converter is an excellent solution to those 30pin docks that have been rendered useless with the advent of the iPhone lightning connector. 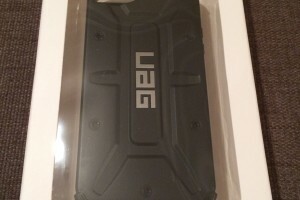 Review of the UAG Protective Case for iPhone 5 / 5s. With a number of requirements including durability and the ability for fat headphone jacks to fit, this case has what I needed.